I don’t get caught up in traditions all that much. Christmas, though, is a different story. I didn’t think we had all that many traditions, until I started listening to the kids talk the last few weeks. Apparently, we have a tradition of how we decorate the family Christmas tree and how we talk about the stories behind each ornament, we take a family picture in the church foyer by the ginormous, beautifully decorated tree, summer sausage and cheese at my Mom and Dad’s house and we have some Christmas Eve traditions between supper and the 11:00 PM Christmas Eve service. We had one of our favorite this last weekend. Our annual Birthday Party for Jesus with Ms. Rita. Ms. Rita is a very special friend to us. She was our neighbor and watched our two youngest children when they were babies. She’s another grandmother to them. At our annual BFJ we do different things each year. 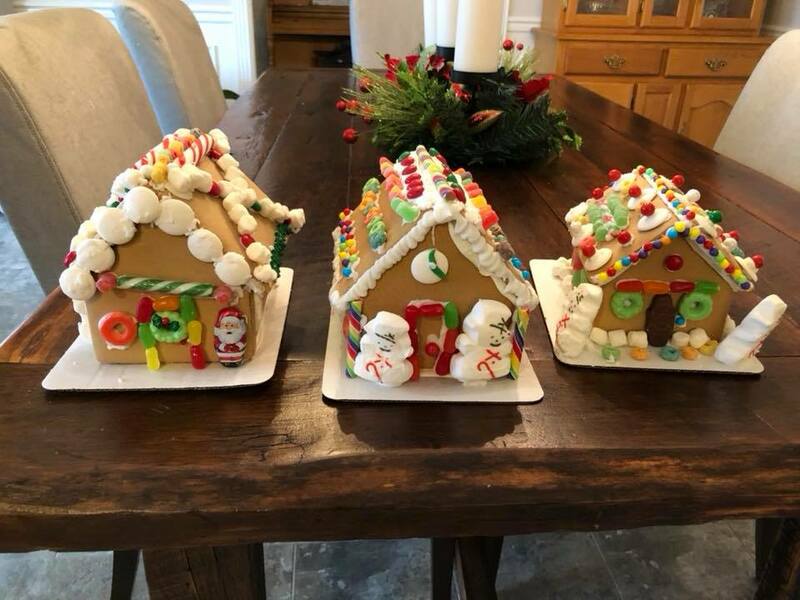 Some years we have played games, we always read the nativity story from Luke chapter 2, we always eat too much sugar, and this year we made gingerbread houses (it wasn’t a competition, but if it was…Grayson and I crushed it! But it wasn’t a competition.). What I’ve come to realize is that “what” we do is far less important than “that” we are doing it, and we’re doing it together as a family. 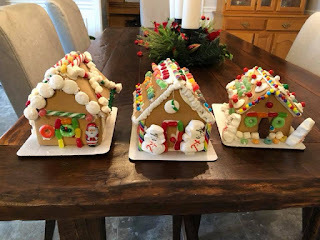 There are times where I think what we do is silly or that the kids don’t really care or notice, but these little things have already become an important part of what Christmas means to them. Traditions give children a sense of security. They provide consistency in a world that is constantly changing. Traditions can build a bond between family members. Quality time together has the potential to nurture important relationships. Traditions can remind everyone they are connected to a bigger story. Tell the kids stories about themselves they’ve forgotten. Let them tell you stories of things they remember but you’ve forgotten. There is unusual power in a child hearing the stories that connect them to a bigger family. What are your favorite Christmas traditions? Have a Merry Christmas! 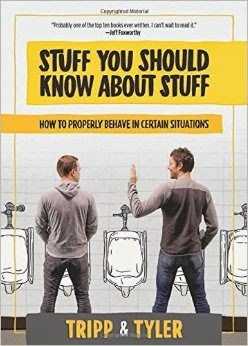 "Stuff You Should Know About Stuff: How to properly behave in certain situations" is definitely a book, and I have read it. If you are not familiar with Tripp and Tyler's work, they are a top-notch comedy duo. This book is filled with practical, yet hilarious tips and observations about life and the situations we all find ourselves in. If I am going to be honest about Tripp and Tyler's work, this book included, I always leave a little disappointed in certain aspects of what they do. In my context, church leadership, I always think "That would make a great illustration...except for that bleeped out cuss word or the fact that they aren't wearing any pants while they play basketball." It's almost as if they want to take it a step farther or push the envelope a little more. I find some of their videos perfectly clean for my context, but others...not so much. There are parts of the SYSKAS book that are perfectly clean (most all of it, in fact), but then there are a few parts that I really wish they'd left out. In my context, I cannot recommend their videos to people because I cannot recommend all of them. I cannot tell a group of kids to check out their YouTube page because I don't want them to think I endorse everything. The same is true in very few part of the book. Before you write me off as an old prude and point out the face that I am a total hypocrite, I recognize this book isn't written to a ministry audience. It is not any more offensive than anything I see on network television. I think it would have been just as funny without those passage and would not have diminished anyone’s feelings towards their God-given gift of comedy. That being said, if you are cool with mildly offensive language sprinkled through your reading, this is an very funny book, but speaks volumes of truth through simple observations. It communicates perfectly so much of what we were thinking anyway. **Full Disclosure: I received an advance copy of this book from Tripp and Tyler in return for writing an honest book review. The above was exactly that. 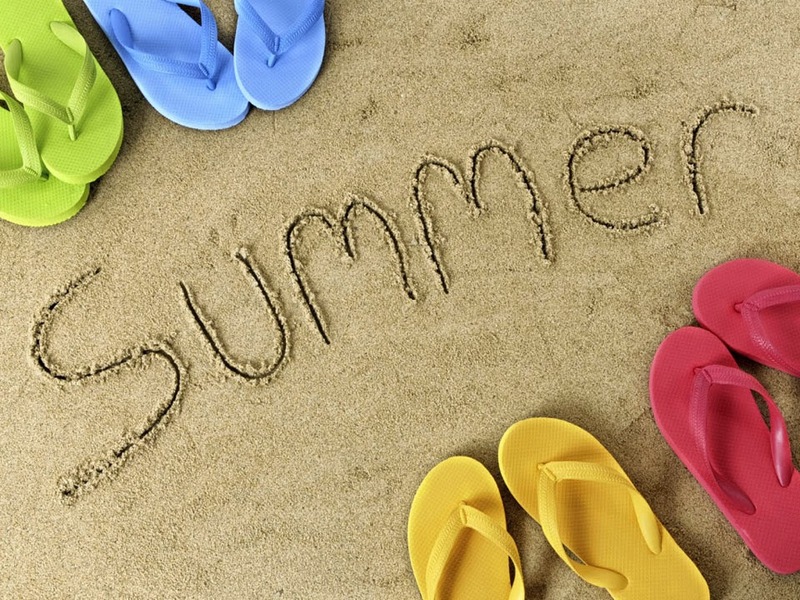 We are very excited about what's happening this summer at Campbellsville Christian Church! If you'd like more information, contact Logan or Kari Jo! 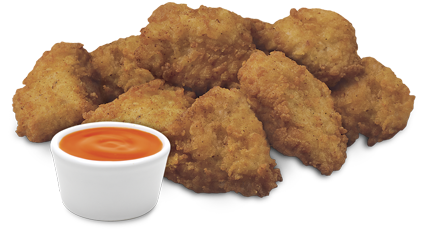 You are probably aware that the people behind Chick-Fil-A are Christians. They don't hide it, nor do they rub it in your face (another reason I love Chick-Fil-A). As I watched this video I wondered if Chick-Fil-A isn't more like the church should be than the church is, at times. Chick-Fil-A strives to make constantly remind their team members of who they are there to serve, that each person is more than an obstacle to the end of your shift, but a human being who has a life experience and a story to tell. That person who is a total grouch and unpleasant has a story behind his grouchiness. In church world we often focus on the other team members, most of the time we focus on one primary team member...ourself. We focus on what we like, what we don't like, what is inconveniencing us, etc. We, and I mean we because I am included here, often overlook those not on the team when they walk through our doors, when they cross our paths elsewhere, preferring rather to socialize with the other team members. Imagine walking into a restaurant where all the staff couldn't pay attention to the customer because they were so busy talking with themselves! I bet you wouldn't come back, would you? Me either. Honestly, I probably wouldn't stick around to see how long it would take for them to notice me. 1. Jesus saw the crowds. So often, I don't even notice people. 2. Jesus had compassion on them. If we don't keep at the forefront of our minds why we are here (individually, and as a congregation): "to lead people to Jesus Christ and to a growing relationship with Him" we will miss out. Someone will be your mission: others or you. When we lose sight of our mission we turn inward and we no longer see. We no longer see past our own circles, our own desires. I don't want to be a restaurant that serves only themselves. I want to be like Chick-Fil-A, a company that sees value in their customers beyond the money they will contribute to the bottom line. I want to be a place where all people, especially "outsiders" feel welcomed, appreciated, encouraged, engaged, and most of all loved. I want the Church to be a place unlike any earthy organization. I want us to look at the world, not with disdain and discouragement, but with compassion. I want us to see each individual as a person with a story, realizing that they are part of a larger story that God is telling in their lives; a story they may not even realize that God is telling and that we -- you and I -- get to be a part, even if it is a small part, of that story God is telling through their life. That's enough for now...I gotta find some nuggets. One last reason I love Chick-Fil-A...they have a page on their site with free Daddy/Daughter Date Night Ideas. Wow. Groundbreaking for a new future! 75ish people gathered on Sunday afternoon, April 27th at the site of the new Habitat for Humanity house. A well-deserving mother and her son broke ground on what will be their new home. Habitat for Humanity has an excellent history here in Campbellsville/Taylor County. This is the first house of a total of five new homes on this street. In a week or so, if you're a member of Campbellsville Christian, you'll be receiving a series of emails as this building project moves forward informing you of opportunities to literally get your hands dirty as you provide not only a home, but hope for a family in this community. You may not be a plumber, electrician; you may not have any business handling power tools at all, but you can serve. I can't wait to see the "wins" that come from this wonderful opportunity! Being "rooted" happens through taking advantage of opportunities God gives you as you seek to grow in Study, Prayer, Stewardship, Discipleship, Community, and Service. 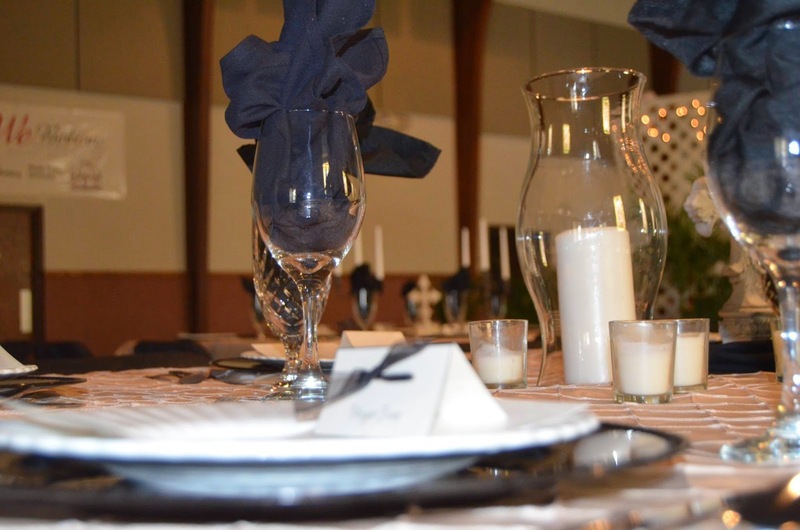 A few weeks ago I mentioned the power of a dress...as a result of the Prom Dress Giveaway event some of the Campbellsville Christian Church folks had the idea that they would like to offer a free Prom Dinner for the recipients of the dresses. Click here for more photos. Watch for details on being a part of the building of the new Taylor County/Campbellsville Habitat for Humanity House. Around 50 people gathered yesterday to break ground for the new Habitat House on Wickcliffe Ave. We will be using our church email list to alert you of work opportunities. This will be a great chance to get together with your Sunday School class, Small group, or a group of friends to be the hands and feet of Christ in a real, practical way. Since 1949 thousands of young people have encountered the life changing message of Jesus Christ through the ministry of White Mills Christian Camp. Campbellsville Christian Church will pay 1/2 of your camp registration if you submit it through the church office. Simply download and fill out the registration form below and turn it in to the church office. There's no better time than Easter to invite someone to church. Understand this, church is not the answer...Jesus is. If you're part of Campbellsville Christian Church, we are unashamedly about leading people to Jesus Christ, and a growing relationship with Him. There is nothing better to invite someone to than that! Consider attending the early service as an act of love to make room for the guests who will be attending at 11:00 AM. Our 8:45 & 11:00 services are identical each week. If you are able, consider parking at the back of the parking lot to make room for others. 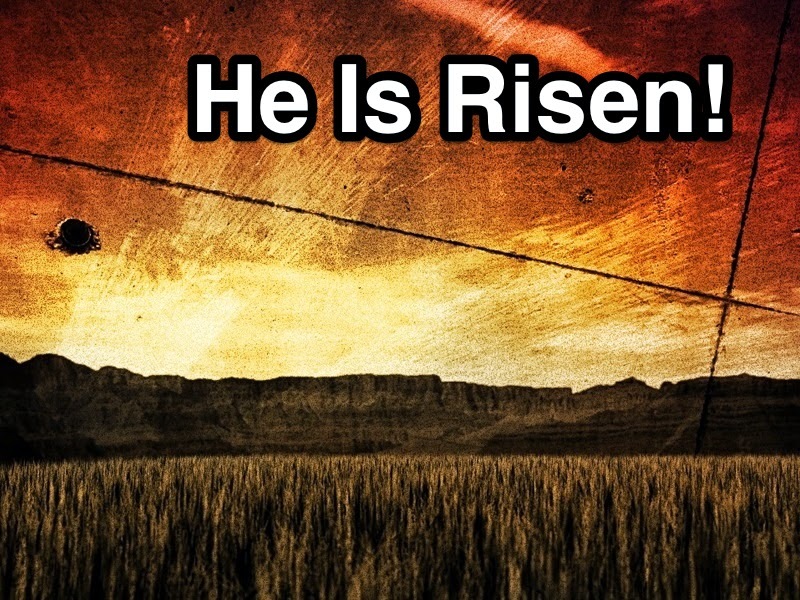 We will have Children's Worship for the full hour during both services. Children (birth - 5th Grade) will have a special time of worship designed specifically with them in mind. We've set the goal at 525 people in attendance...I think we can far exceed that! It's not about a number, but about presenting the hope of the world to every soul. 82% say yes. Being rooted in God's love: Loving God and Loving Others is an ongoing journey. There is no magic formula that helps you get it right. 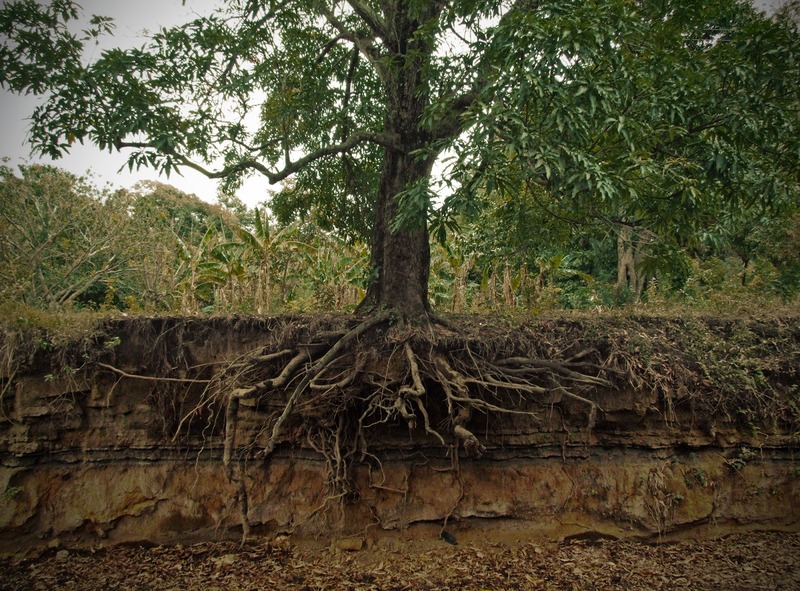 Becoming rooted, like anything worth having, takes patience and discipline. Quite honestly, it looks different for every person. The reason for this is simple: God made you uniquely with unique gifts for a unique purpose in your unique place for this specific time. The leadership of Campbellsville Christian Church wants to walk alongside you in your journey. We have created personal spiritual development goals based on what we call the 6 Expressions of God's love: Study, Prayer, Stewardship, Discipleship, Community, and Service. We are so excited to see what God will do in the lives of His people who are committed to be "rooted in God's love." Again, we don't strive to be "rooted" to draw attention to ourselves or anything we've done, but to the only One who matters, Jesus Christ. It all rolls back to our mission: to lead people to Jesus Christ, and a growing relationship with Him. ** Unsure of what I'm talking about? Listen to the April 6th sermon to find out more. Listen on the church website. Rasmussen's Atlas is unlike other atlas' filled with maps of places you may or may not understand. Rasmussen has created a Bible atlas that is beautiful, easy-to-read, full of full-color images and uses current mapping technology to create a resource tool for pastors and individuals for personal and congregational Bible study. I love this. Honestly, I never thought I would say that about an atlas. 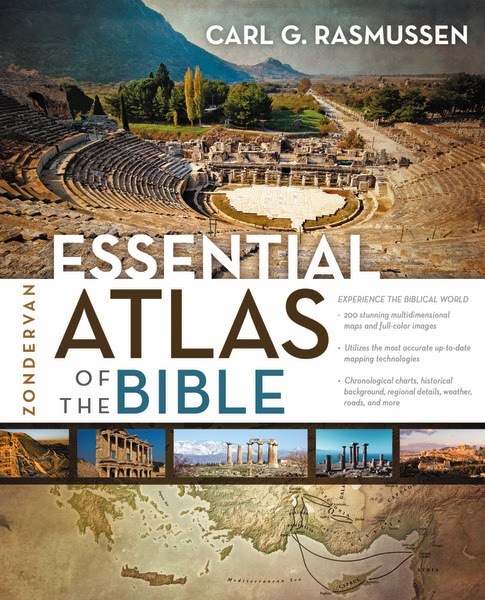 This particular one, Essential Atlas of the Bible, provides not only the map, but charts, Biblical references, provides the context of what was going on in the world surrounding the names and places of people you encounter as you read God's Word. While most people would not consider sitting down to read an Atlas, with Rasmussen's Essential Atlas you could do just that and enjoy every minute of it. This atlas will prove to be an invaluable resource for me as a minister, but also for me personally as I seek to understand God's Word more fully.